The whole funeral process is a difficult one and thankfully not something that a family has to go through very often. Your first line of support should be your friends, family and professionals in your immediate circle. If the scattering at sea is for a recent passing, your funeral director has a wealth of information. There are many funeral support organizations providing families with information on the myriad of topics related to funerals. We have listed only a few of these organizations here with some of the documents they provide. The California Department of Consumer Affairs’ Cemetery and Funeral Bureau has developed this booklet to assist you in making the difficult decisions about funeral and cemetery arrangements for yourself or someone close to you. By asking the right questions, comparing prices and services, and making informed decisions, you can make arrangements that are meaningful to your family and control the costs for you and your survivors. AARP is a nonprofit, nonpartisan organization dedicated to helping older Americans achieve lives of independence, dignity and purpose. Its publications, Funeral Goods and Services and Pre-Paying for Your Funeral, are available free. This and other funeral-related information is posted on the AARP web site. 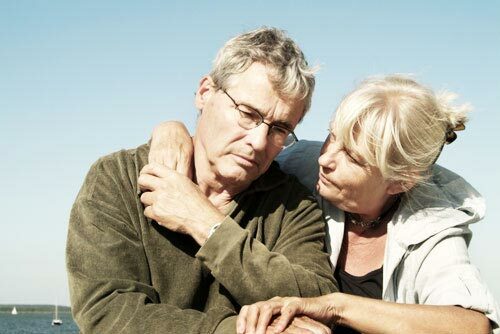 Cremation Solutions – this company has information on the grieving process and links to organizations which may be of assistance to you. Department of Veteran Affairs – contains much information for veterans. San Diego Coalition for End of life Care – To educate and raise awareness within San Diego County about end-of-life issues and to provide resources to help people make informed choices. Hospitals and churches often have grief support groups.